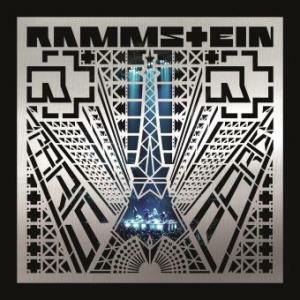 Home Rammstein New video Deutschland released, watch here! It’s a highlight reel of German history, the good and the bad. Till sings about how he wants to love Germany but can’t at the same time. He sings about how Germany is so old, yet the latest German state is so young. Somebody make an analysis/break it down what the hidden meaning/subliminal message is that they are trying to transmit. The video itself seems like a reversed sequence because the battle at the end is what Germania (personified by the black woman) is herself starting. But why is she being sent to space? And what/who are the Sith lords with the lightsabers, while the SA Nazi party and Teutonic Knights burn books as well as someone (who is being burnt)?